To make successful investments, you should do plenty of research, plan your strategy, and decide how much you want to invest. Investing takes practice, and not everyone succeeds on their first try. Fortunately, even people with some experience can increase their returns. Here are some ways that you can up your investment game this year. A large investment like purchasing property can provide a consistent stream of income until you sell it. It can often give you a substantial return as well. For example, buying a home or a group of apartments in an area where rents are rising and then renting the property will quickly pay for itself. The rent money you get will take care of mortgage payments and maintenance. Even with these expenses, you'll eventually receive more than your down payment in profits. After you pay off your mortgage, your yearly income from your investment will be even higher. Since the population of the planet is increasing, housing demand is rising along with real estate prices and rents. This trend isn't going to change anytime soon, but prices still go through short-term fluctuations. Keeping a property for several years is much less risky than making improvements and selling immediately. Making a variety of investments will protect you if there's an event that impacts one industry or company. For example, an auto manufacturer's stock could decline if it announces a recall of a popular vehicle. Investing in competitors or unrelated stocks minimizes your losses. More diversification also makes individual investment decisions less important. You won't have to worry if you experience a few losses because you'll still enjoy more gains on average. Some investment techniques aren't very popular for individuals, but they can still be extremely successful in the right circumstances. Swing trading takes advantage of swings or fluctuations in the market. Traders buy when prices are about average, and they sell after a few days or weeks when they increase. Returns are quick, and you don't need to wait for perfect market conditions to buy or sell. Diversifying by making lots of trades will protect you from losses. 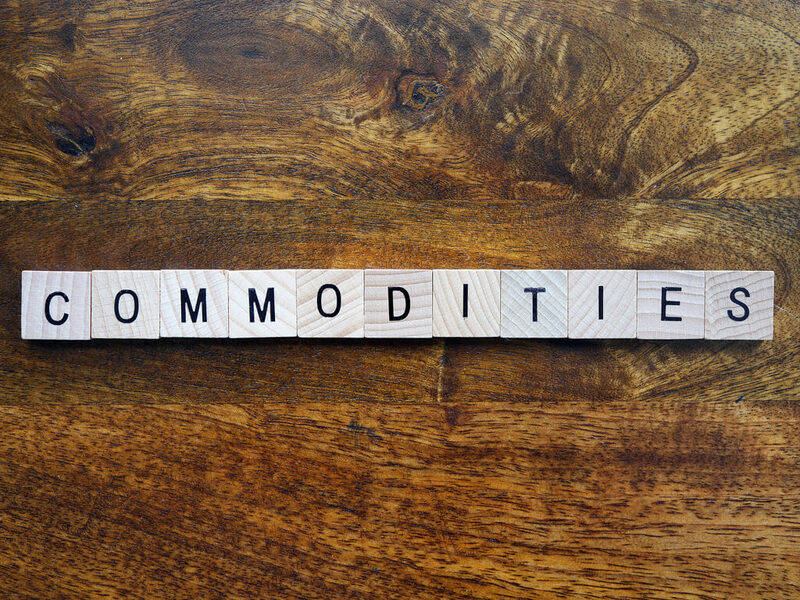 Commodities include foods, metals, wood, fuels, and more. They're often overlooked, but they can make excellent long-term investments. However, short-term prices are volatile, and commodities are often impacted by weather, natural disasters, wars, and other events. You can diversify easily with an exchange-traded fund (ETF). It's similar to a mutual fund that purchases commodities or invests in businesses that sell them. The safest ETFs buy several different commodities or invest in various companies. They can help you save time by doing research and making decisions about all the individual trades. However, you'll still need to choose an ETF and decide how much you want to invest. Improving your investments will take some effort but you can eventually increase your returns. Many people make so much through investments that they use the money to pay for vacations, new cars, or renovations for their homes.